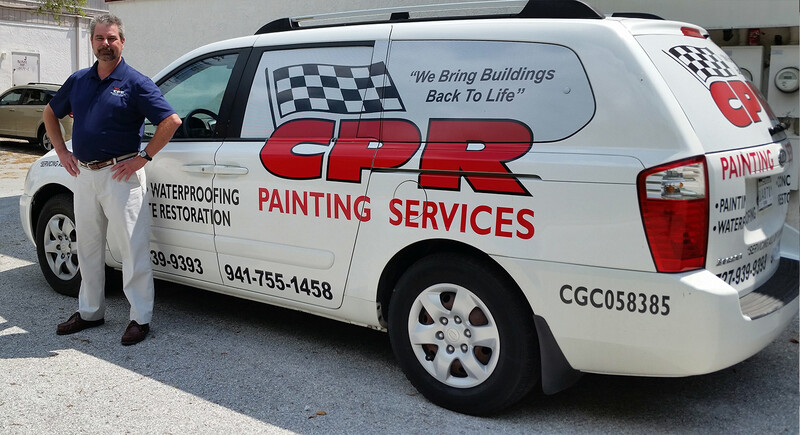 CPR has been serving Florida and the Southeast for over 20 years. We offer the highest quality while maintaining very competitive pricing. 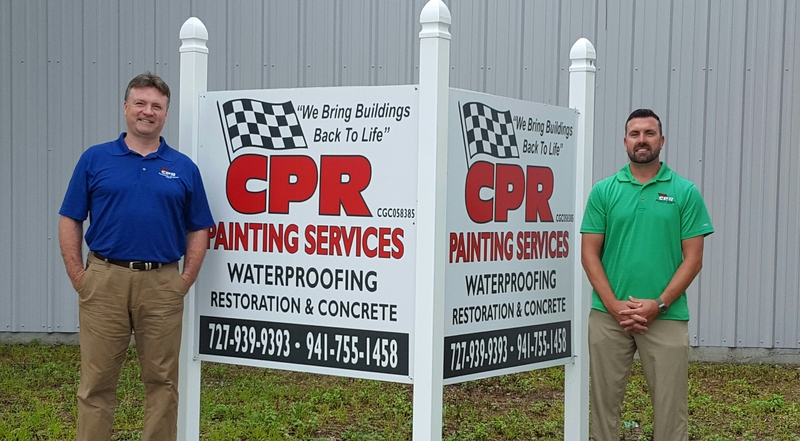 We do this simply by being the highest educated & trained coatings and Restoration Company around and by keeping our costs to a bare minimum. We belong to several Industry Educational Institutes and attend all of the new product trainings in order to help our customers make the most intelligent decision at the lowest possible costs regarding their property. In this economy, we believe this is our duty to our existing and future customers. 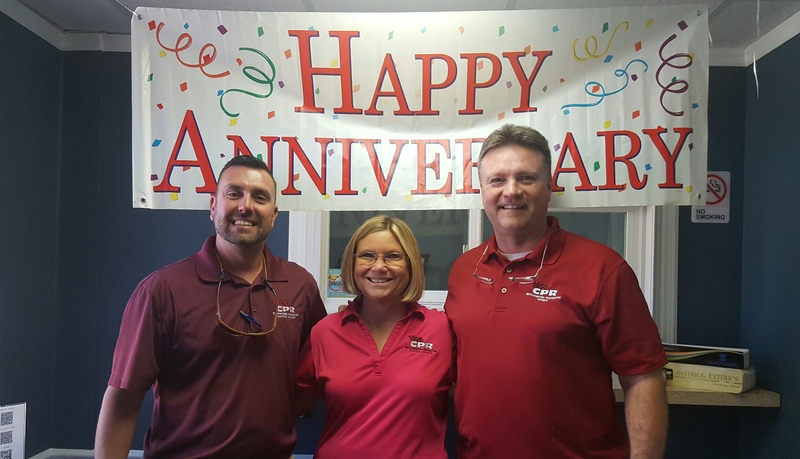 Our educated, trained and experienced staff has years of experience with very similar jobs to yours. 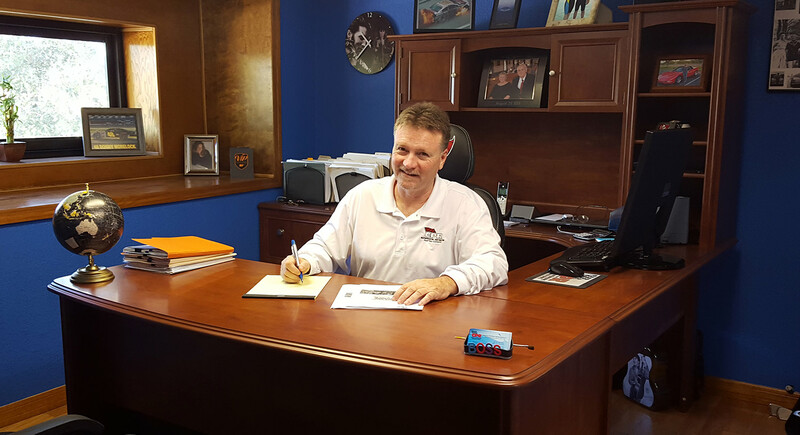 We pride ourselves on over delivering for our customers and we stand behind our work. 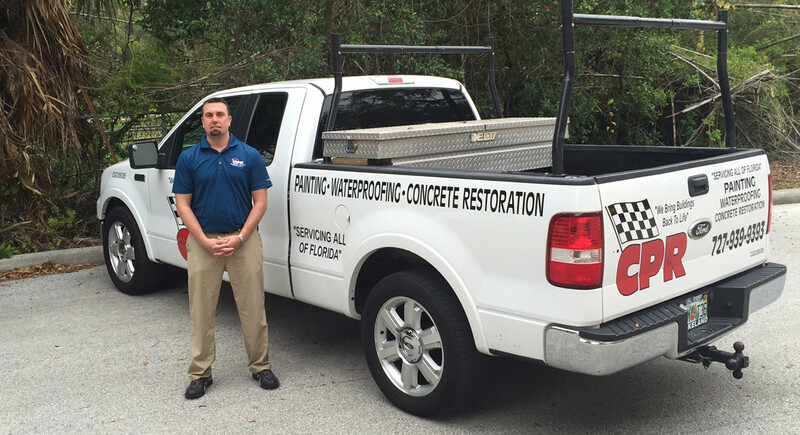 We are licensed and fully insured including workers compensation. If we are awarded your project you can expect impeccable communication, superior supervision and a finished product that we will all be proud of. 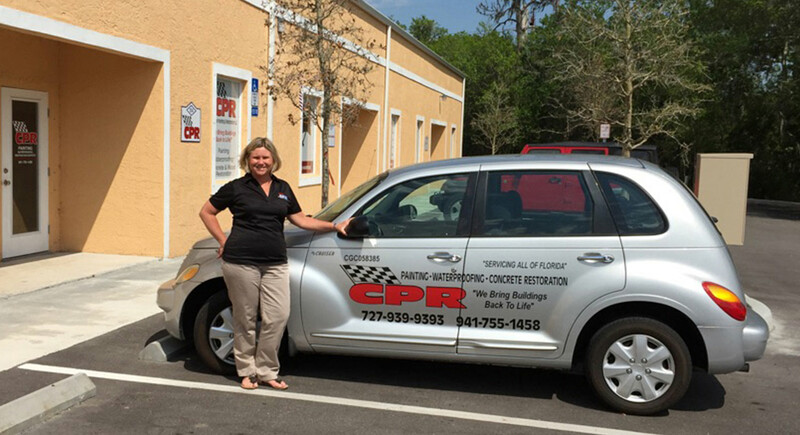 CPR has a general contractor’s license and we are fully insured. 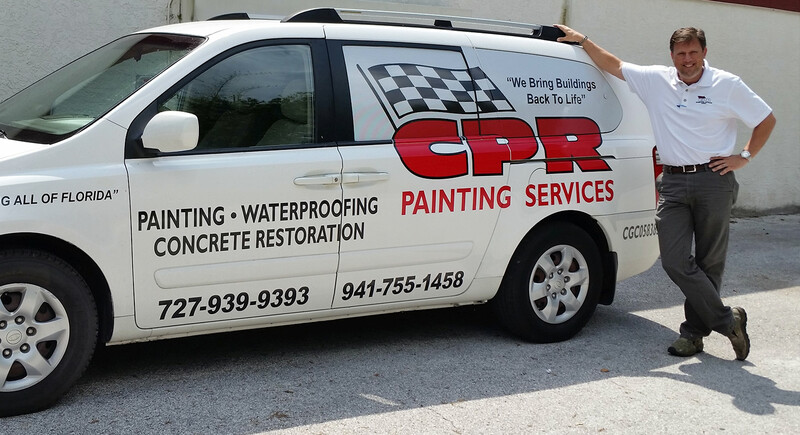 CPR specializes in Commercial Painting, Waterproofing and Restoration of both Concrete and Wood. “N.D.C” = No Dissatisfied Customers! This is our long standing customer service motto that we stand behind. We realize the only way to be successful is through repeat business.